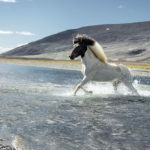 RueLaLa.com is changing the way consumer’s shop once again with the launch of an exclusive travel Boutique featuring the White Elephant Hotel Residences. 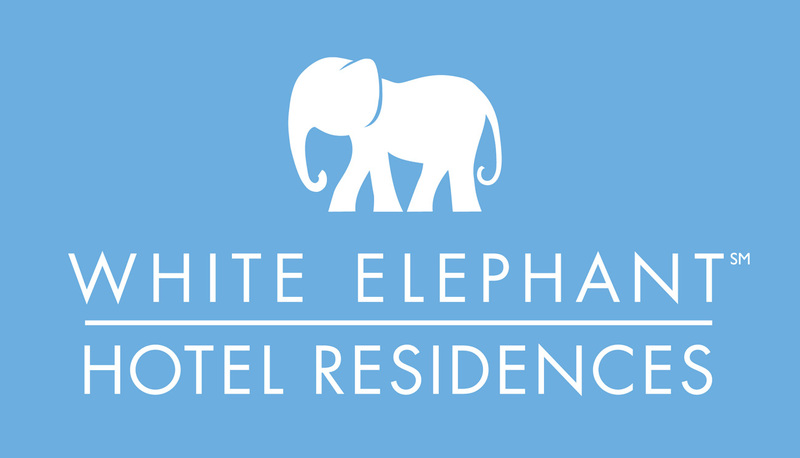 Beginning June 16, 2009, Rue La La members will have a brief window of time to take advantage of exclusive packages from the White Elephant Hotel Residences, elegant, private one -two bedroom vacation residences desirably located on the serene waterfront of Nantucket, Massachusetts. For 48 hours, Rue La La will host a private sale Boutique showcasing long weekend and week long packages from the new White Elephant Hotel Residences, an extension of the White Elephant hotel, at prices below current published rates. Aligning with the Rue La La experience, these premiere Nantucket accommodations offer an unexpected blend of island charm and sophistication perfect for a private summer getaway with all the conveniences of a hotel stay. 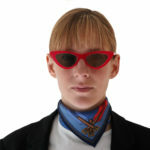 Rue La La offers a wide array of brands and experiences for sophisticated shoppers in search of a great deal across all sectors of life including fashion, home, beauty and travel, the sites newest addition to the much desired Rue La La experience. 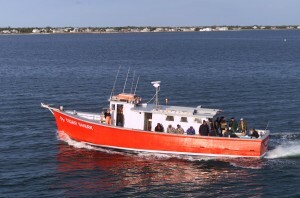 The White Elephant hotel is located alongside Nantucket’s magnificent harbor. Named one of the top 100 hotels in the U.S. by Conde’ Nast Traveler 2009 Readers’ Poll the exclusive property has been considered an island landmark since the 1920’s. 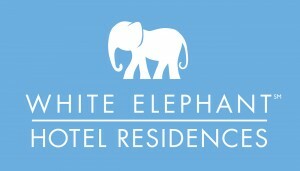 The hotel’s newest luxury accommodations, White Elephant Hotel Residences, are a natural extension of the White Elephant hotel. The Hotel Residences provide a private residential experience with all the services and amenities of a hotel. You’ll find the one-, two-, or three-bedroom Hotel Residences perfect for a family vacation, a couple’s getaway, or an escape with friends. Blending classic Nantucket style with a distinct European touch, each Hotel Residence was designed to ensure your comfort and enjoyment while you experience the convenience of a White Elephant stay.